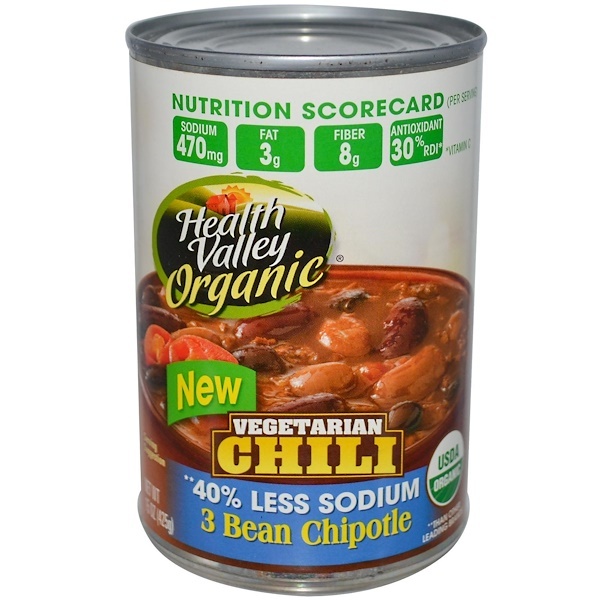 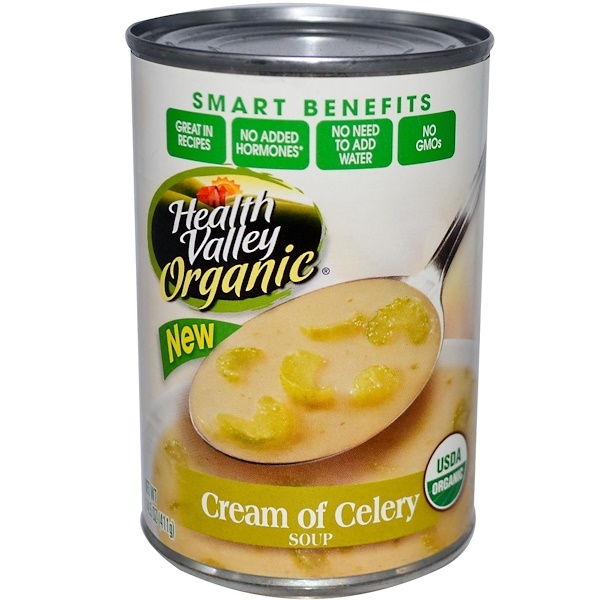 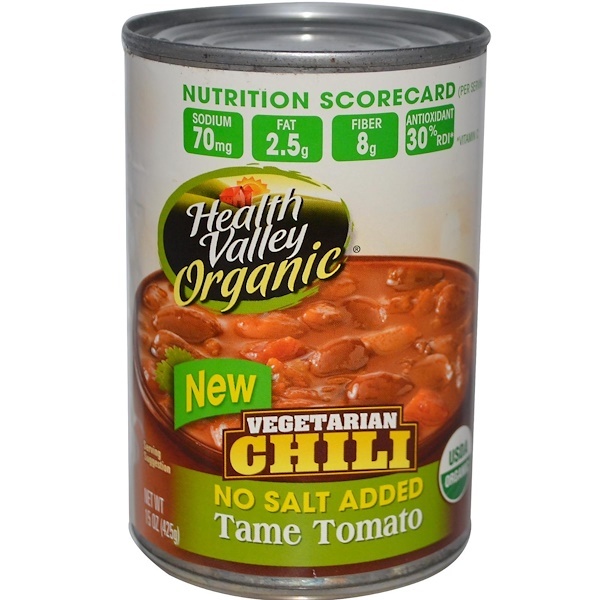 Rich, flavorful Health Valley Organic Cream of Celery Soup is great on its own or as a healthy ingredient in your favorite dishes. 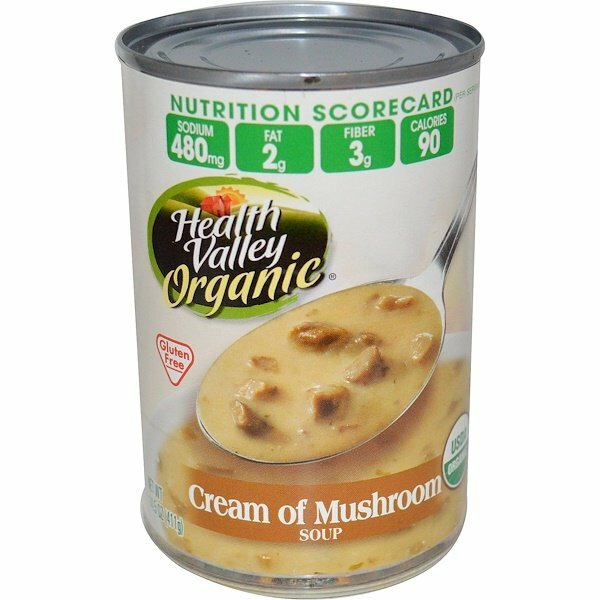 Our Cream of Celery soup is prepared with the finest organic ingredients so you can always be confident you are enjoying a nutritious, delicious soup from a brand you can trust. 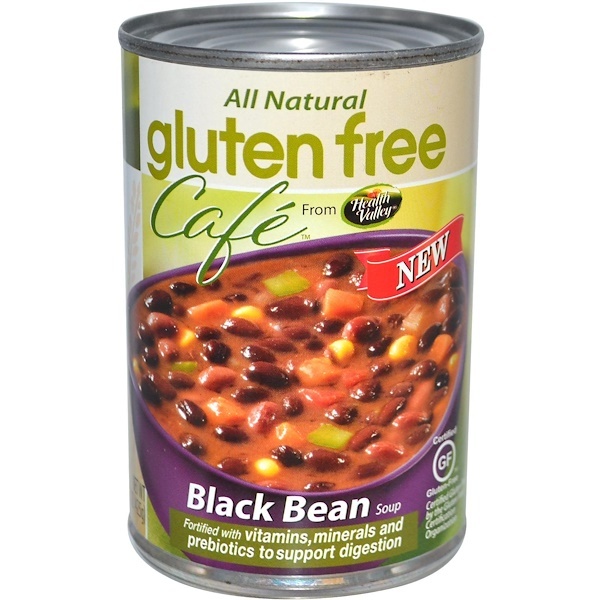 Filtered water, organic celery, organic nonfat dry milk, organic rice starch, organic rice flour, organic cream (from dry milk) organic acacia gum, natural flavors (includes organic soy beans), salt, yeast extract, organic celery concentrate, organic onion powder, organic garlic powder, organic parsley, organic white pepper.